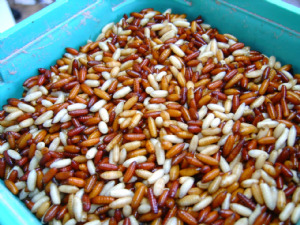 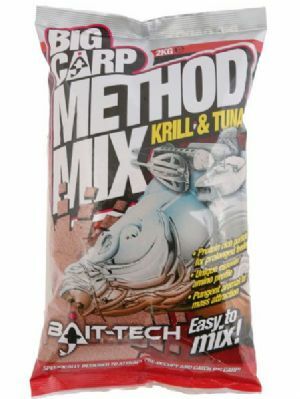 Use as boilie glugs, in spod mixes with pellets the list is endless. 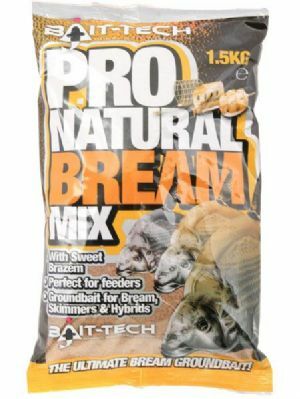 Bait Tech liquids provide something for everyone and are excellent fish attractors as they are packed with flavour. 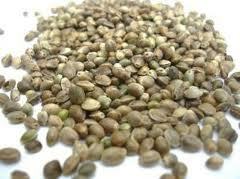 Hemp seed seed has been an amazing fish magnet for hundreds of years.